From Goodreads: In 1904 Texas Ranger Luke Palmer arrives in Brenham, Texas, with one goal—to capture the gang of outlaws led by Frank Comer. Undercover as a telephone repairman, he uses his days on the range to search, not realizing there’s another pair of eyes watching him. Georgie Gail, switchboard operator and birder, heads out on a birding expedition, but instead of sighting a painted bunting, her opera glasses capture her telephone man, armed and far away from telephone lines. 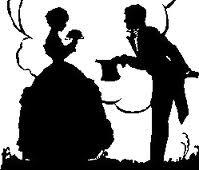 Palmer is forced to take this alluring troublemaker into his confidence and unwittingly puts her in harm’s way. The closer he comes to the gang, the further she works her way into his heart—and into trouble. Soon it’s more than just love that’s on the line. Note: I have asked my sister to help me out with reviews from time to time and she agreed! YEAH! 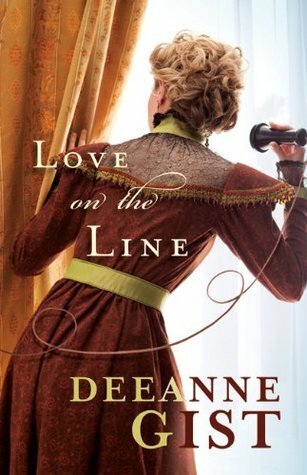 She did an excellent review of Love on the Line by Deeanne Gist. General Thoughts: I liked this book. It is an excellent book for a young reader; simple and wholesome. 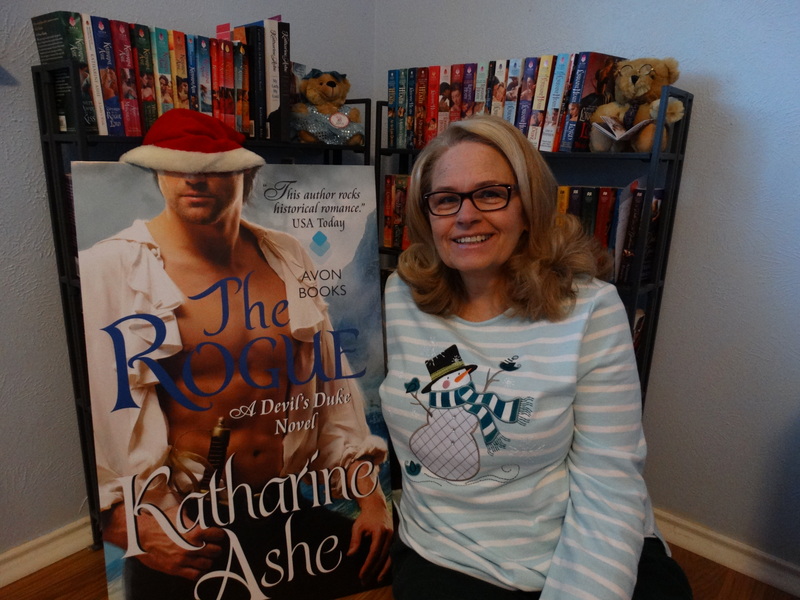 It was a mix of romance and mystery/crime, all with a PG rating. Kept me coming back: The plot was great, a Robin Hood meets Bernie Madoff mystery. I adored the leading lady, Georgie, very strong and relatable. Left me wanting more: The lack of back story of Lucious/Luke left me unconnected. I could not make him “real” in my head. This could be fixed easily with a chapter or two, in the beginning, as a flashback or; there was a great opportunity for a conversation with his boss that would reveal some of his history. Either would have made the character more real and, as a reader, I would have been more invested in his character. The pacing was off, the first half of the book was very slow. The second half was too fast and ended too soon, without a completion to the romance element of the story. Thus the end felt incomplete, I wanted to know where the romance took the characters. The story ended when the mystery/crime was solved. 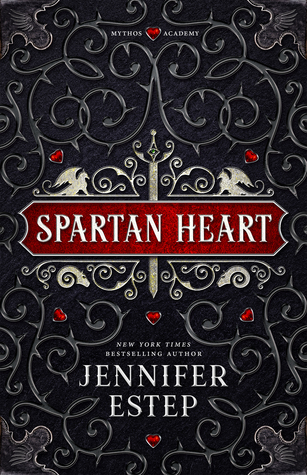 The break between the story’s end and the epilogue was too great from a romance standpoint. Hi Felicia's sister, thanks for the review. Sorry the book didn't work in some important parts for you. This sounds like a sweet story. I love that he was posing as a telephone repairman as she was a switchboard operator.